Luxurious portability. 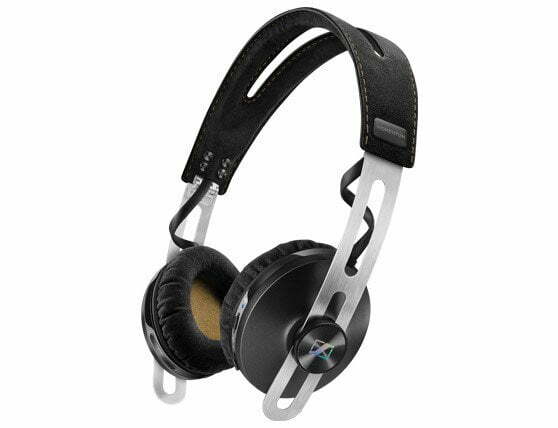 Designed for uncompromising portability, the HD 1 On-Ear Wireless offers full-sized HD 1 quality in a more compact frame. 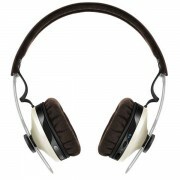 It features hybrid active NoiseGard™ noise cancellation and state-of-the-art Bluetooth technology. 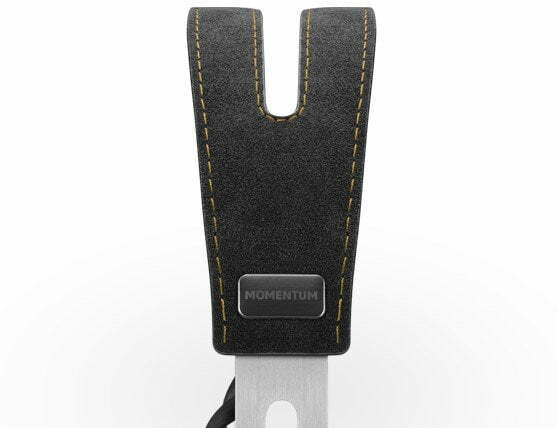 Lightweight stainless steel sliders reflect the essential design purity of the HD 1 family, while its soft Alcantara®-covered ear pads ensure excellent wearing comfort. The new Sennheiser HD 1 On-Ear Wireless provides complete freedom to experience your music like never before. 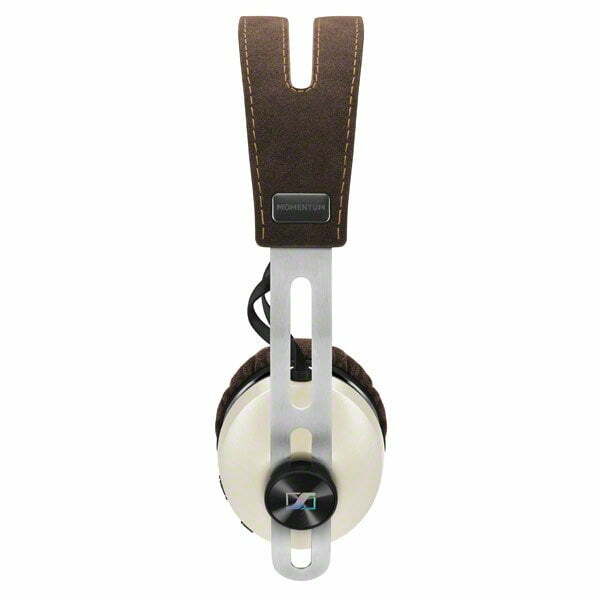 It combines high-resolution sound with a lightweight, puristic design and exclusive materials like stainless steel and Alcantara®. Experience a whole new quality in wireless sound. 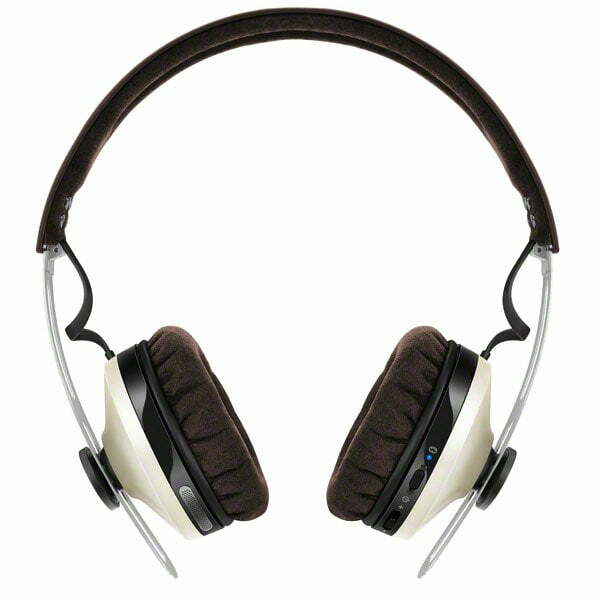 Our HD 1 On-Ear Wireless headphones provide High-Resolution sound, with a powerful bass – and without the cable. With the HD 1 On-Ear Wireless setting up a wireless connection is even easier than to plug in a conventional cable. It is implemented via the integrated NFCTM* at the push of a button. In an instant, thanks to Bluetooth® 4.0 standard. All you have to do is enjoy the sound. 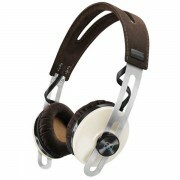 The new HD 1 On-Ear Wireless not only excels with improved sound but also with its revised design. The slightly curved profile of the headband as well as high-class materials like breathable Alcantara® make for enhanced wearing comfort. 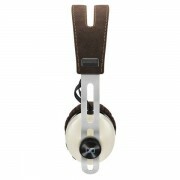 The ear cups of the new HD 1 On-Ear Wireless are attached to highly mobile ball joints running in collapsible sliders. 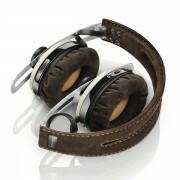 The result: The headphones fit perfectly, also in their new space-saving carrying bag, thanks to the collapsible design. 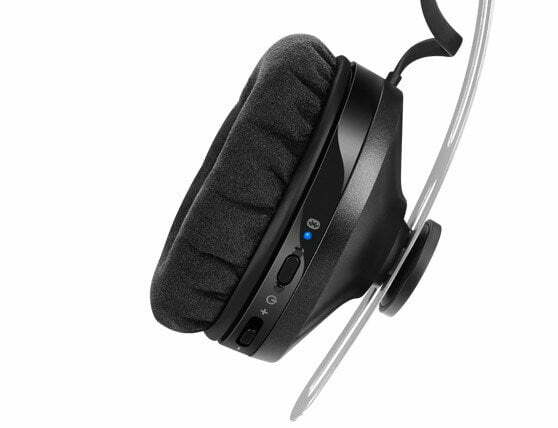 Headband and ear cushions of the HD 1 On-Ear Wireless are covered with super soft, breathable Alcantara®. 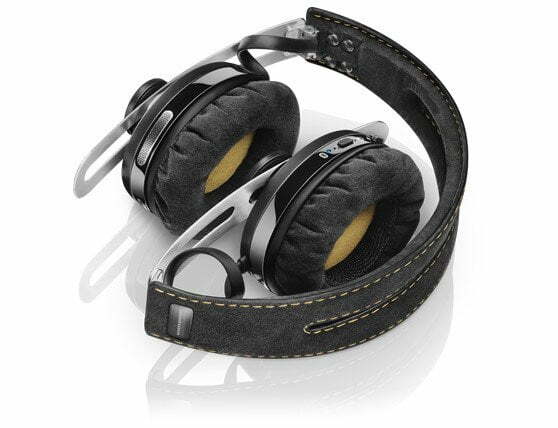 For still more wearing comfort the ear cushions are filled with special two-layer foam. 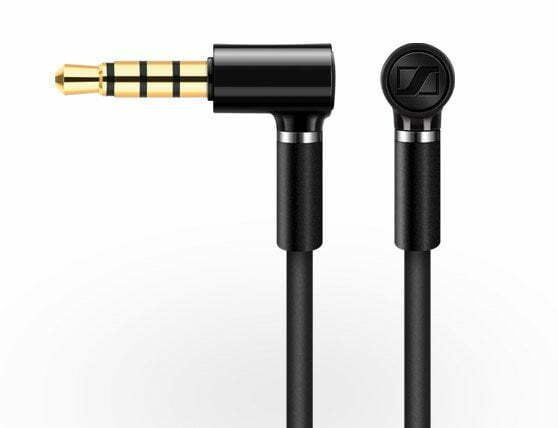 The new HD 1 On-Ear Wireless can also be operated with a cable, just like any conventional headphones. The design of the jack plug, however, is not conventional at all: Its especially low profile was optimized for the use on mobile devices.